← How Much Does a New Alternator Cost? 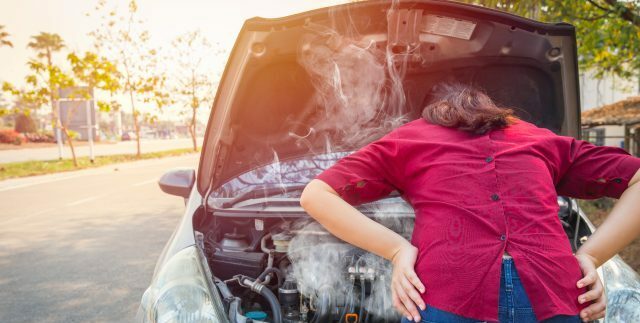 This entry was posted in Roadside Assistance and tagged 24 hour roadside assistance, 24 hr towing, engine overheated Indianapolis, Indianapolis tow truck, overheating engine tips, roadside assistance Indianapolis. Bookmark the permalink.